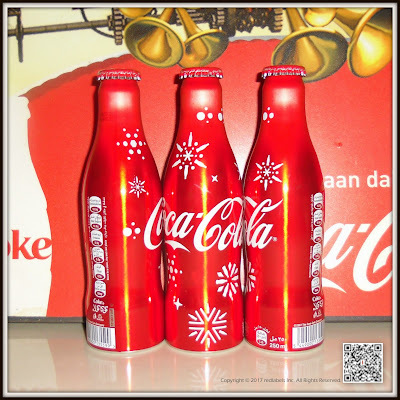 Hinamatsuri (雛祭り Hina-matsuri), also called Doll's Day or Girls' Day, is a special day in Japan. 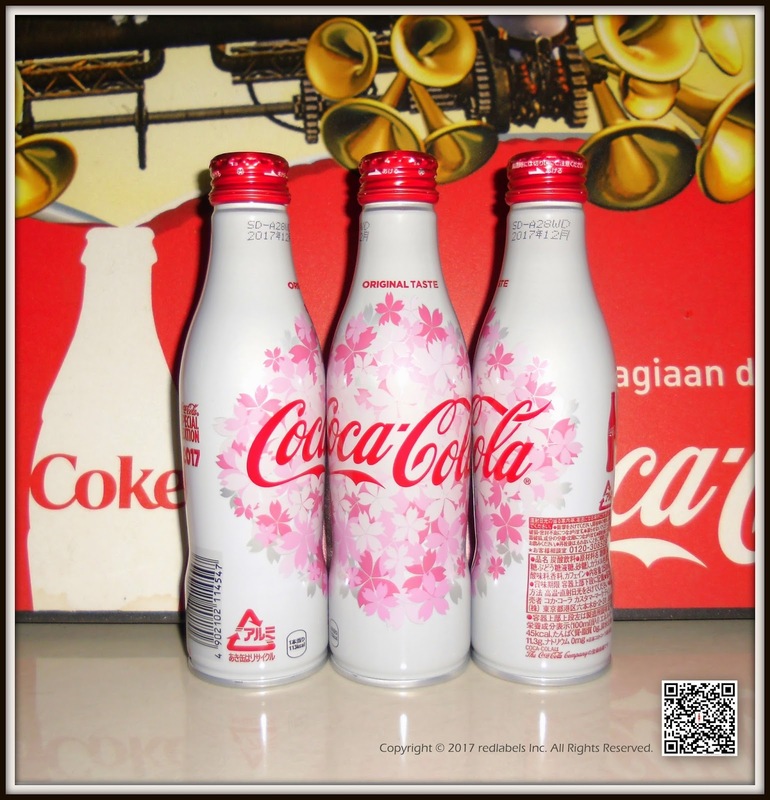 Hinamatsuri is celebrated each year on March 3. Platforms covered with a red carpet are used to display a set of ornamental dolls (雛人形 hina-ningyō?) representing the Emperor, Empress, attendants, and musicians in traditional court dress of the Heian period. 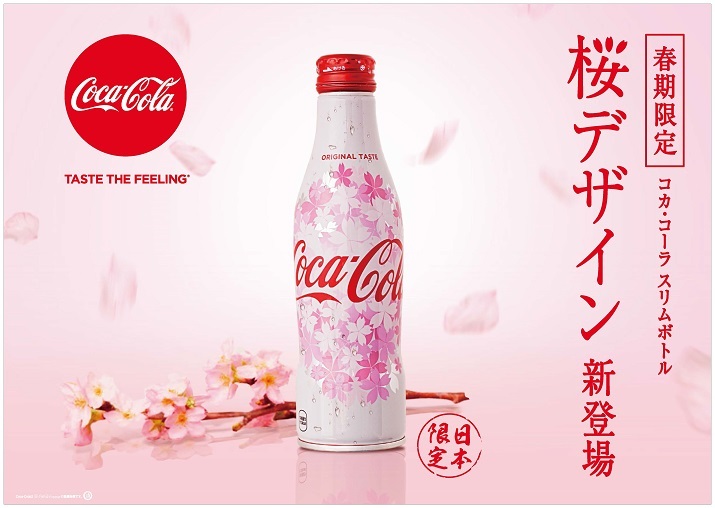 Coca-Cola system is a "Coca-Cola" stuffed to pack beautifully cherry blossoms of spring full of Japan We will sell the rimbot cherry blossom design for a limited time from February 13 (Monday). 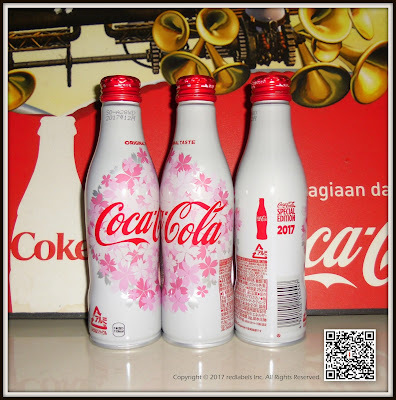 Cherry blossoms are one of the beautiful scenes of Japan.Coca-Cola Slim Bottle Cherry blossom design is characterized by features like "Sling Bottle" We used cherry blossoms with vivid color and shade all over the bottle as if it were a bouquet.The hall festival and flower viewing It is a pleasant time to eat or eat with your family or friends during your graduation or admission celebration. 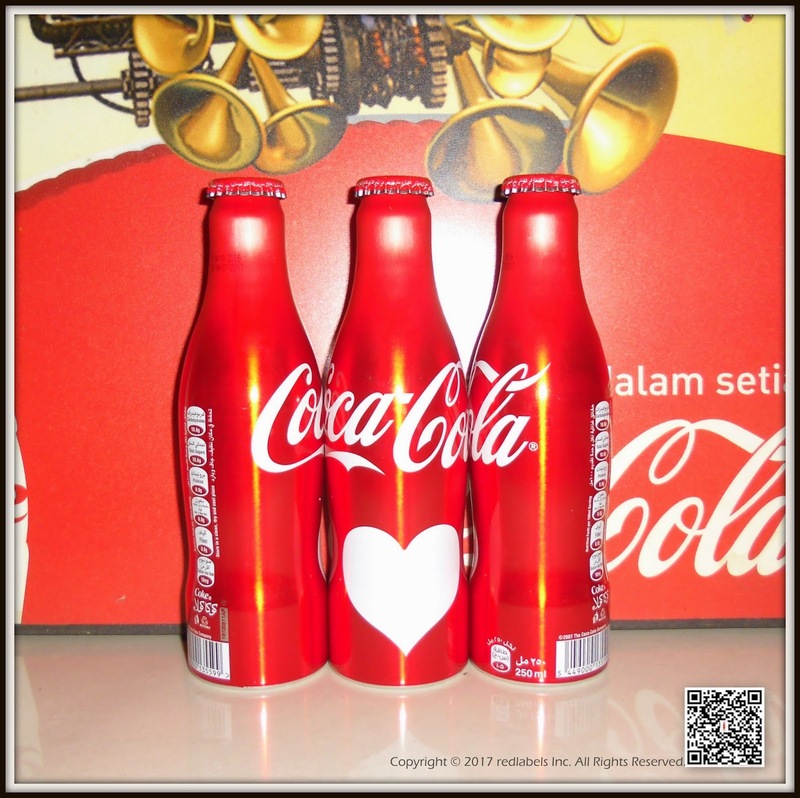 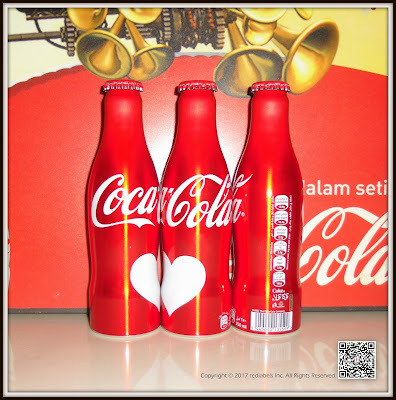 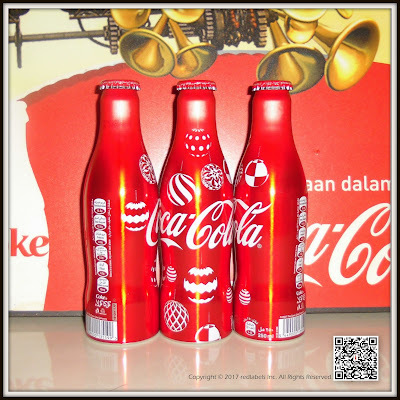 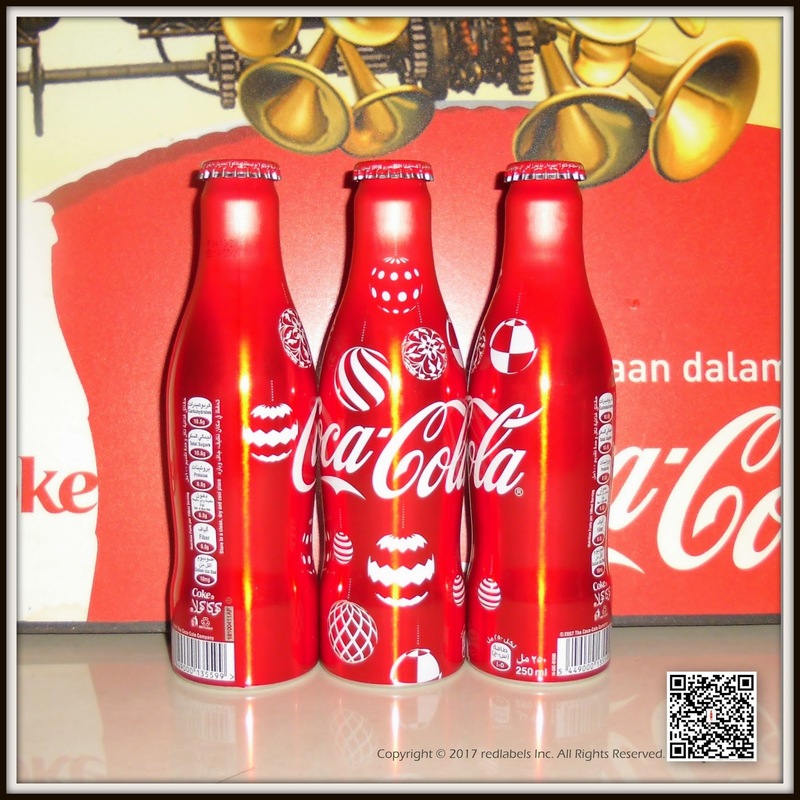 The "Coke / Cora" Sulim Bottle is a 250 ml drinkable syrup with a cold feeling on the aluminum cement and a " It is a stylish shape that receives the contour bottle (glass bottle), which is a symbol of the horseshoe body, and has a special drinking comfort It is a premium package to be offered, which is characterized by its high designability, and since it was launched in Japan in July 2015, since the launch of the snow in December the same year In June 2016, the Olympic design (two types, Rio and Tokyo version) was the topic of " We have enjoyed a lot of people in the way that we do not drink ordinary carbonated beverages from fauca · coral "fans. 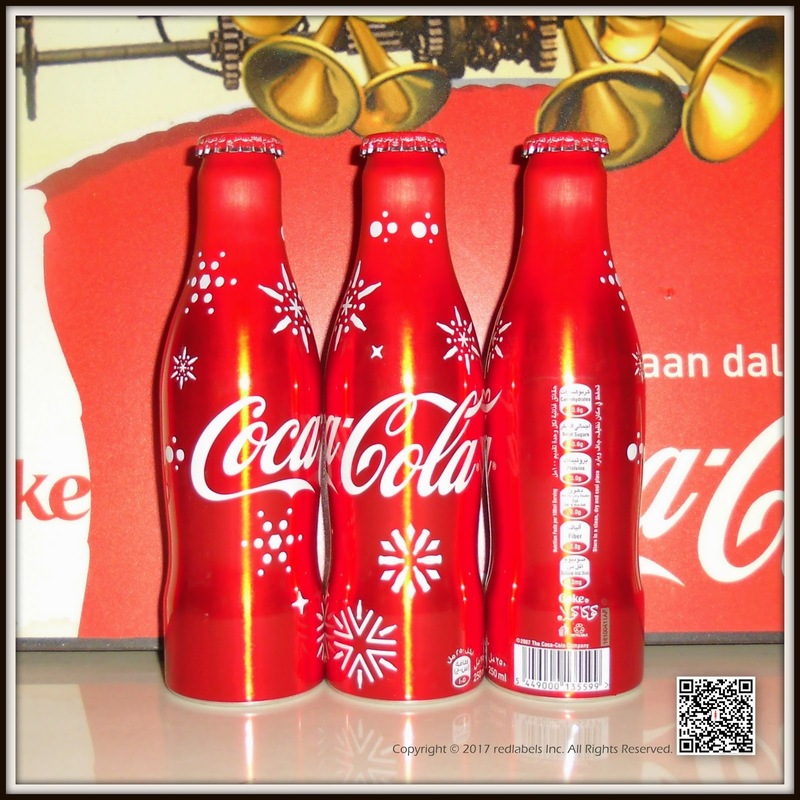 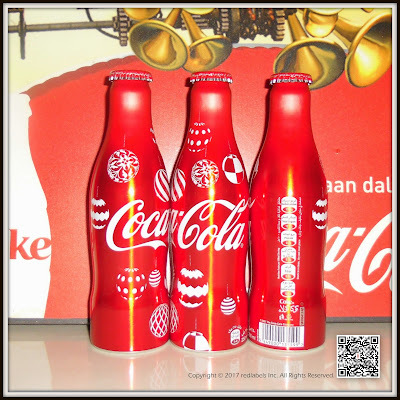 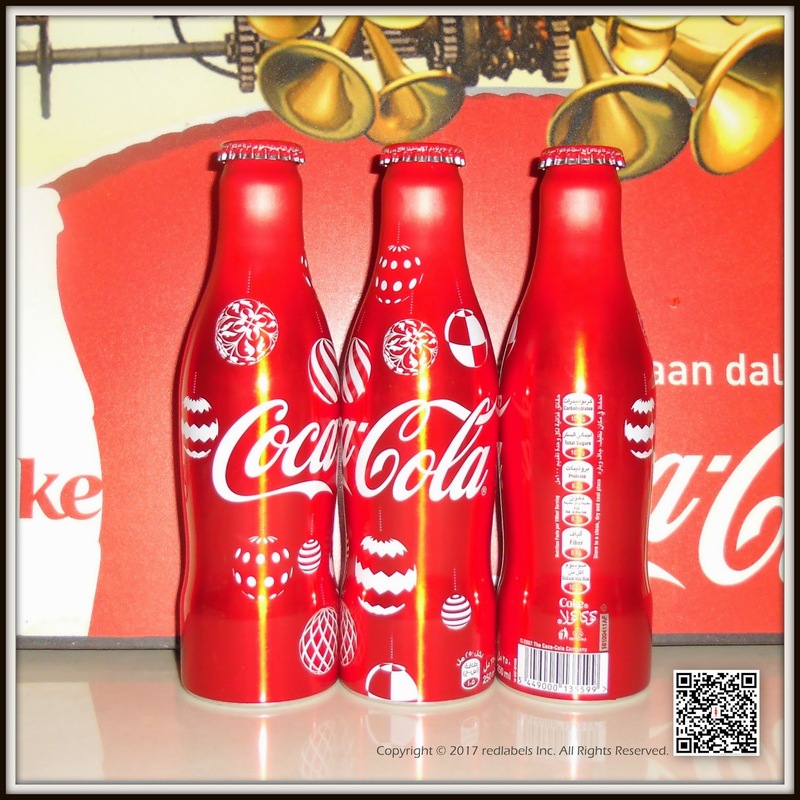 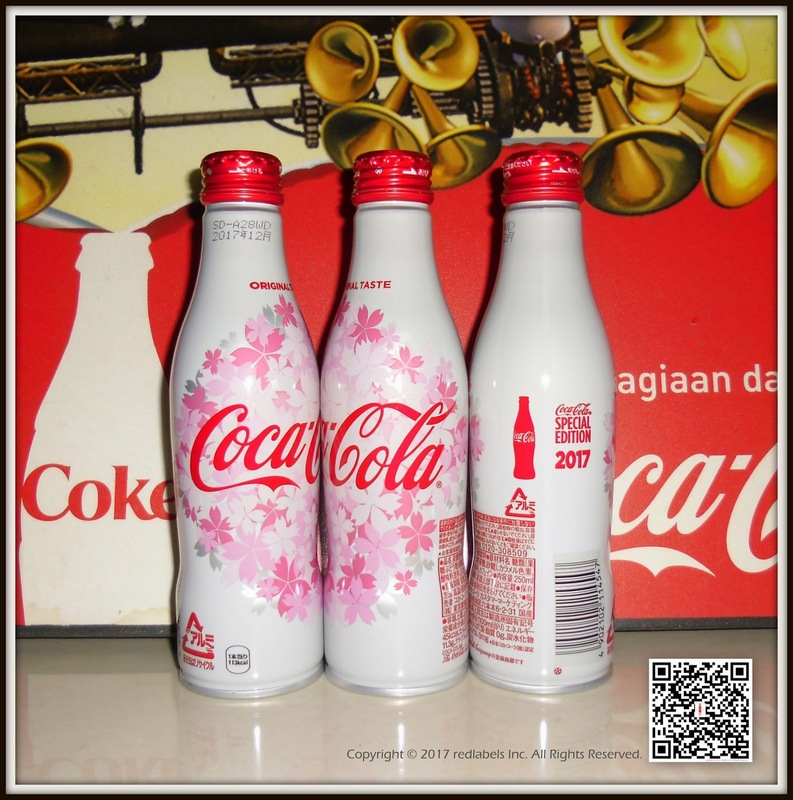 "Coca-Cola" Slim Bottle Cherry blossom design is a good example of the Japanese style of cherry blossoms in which cherry blossoms are in full bloom By tasting it in a package that imaged a beautiful Spring, it will be a different special spring spring as many customers do. This is recommended.